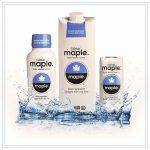 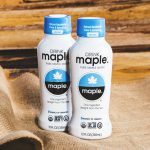 Last month, the Vermont-based maple water brand announced it had received $250,000 in funding from Vermont venture capital firm FreshTracks Capital as part of a $4.35 million Series A round that was led by venture capital firm Cleveland Avenue. 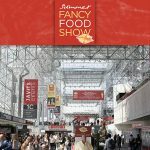 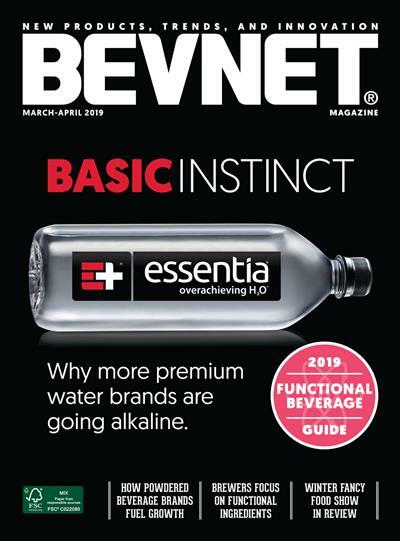 The funding includes approximately $1.18 million in principal and interest under promissory notes converted into shares of Series A Preferred Stock in connection with the initial closing of the offering. 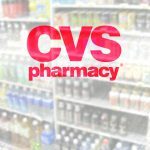 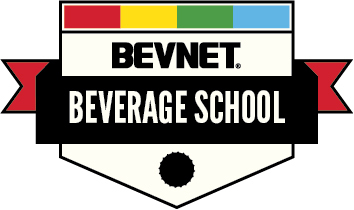 CVS is now stocking many better-for-you beverage brands in 450 of its stores as the next stage in its health-conscious rebranding that initially began in 2014.